The world wide web is always evolving. 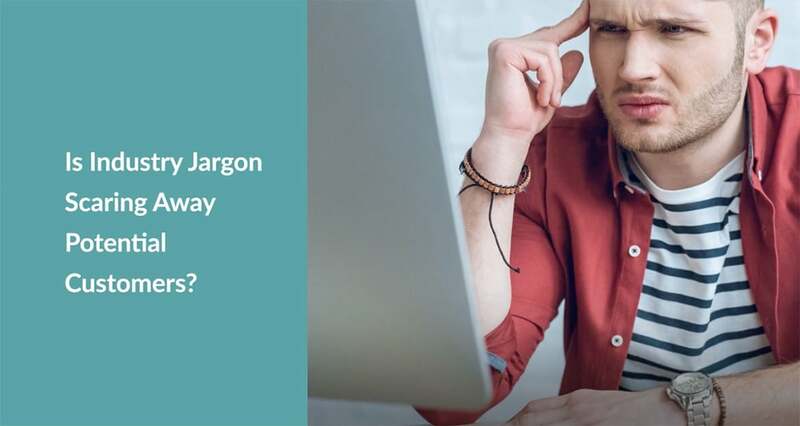 Changes in technology usage, search engine algorithms, and user expectations drive current website trends of 2019. 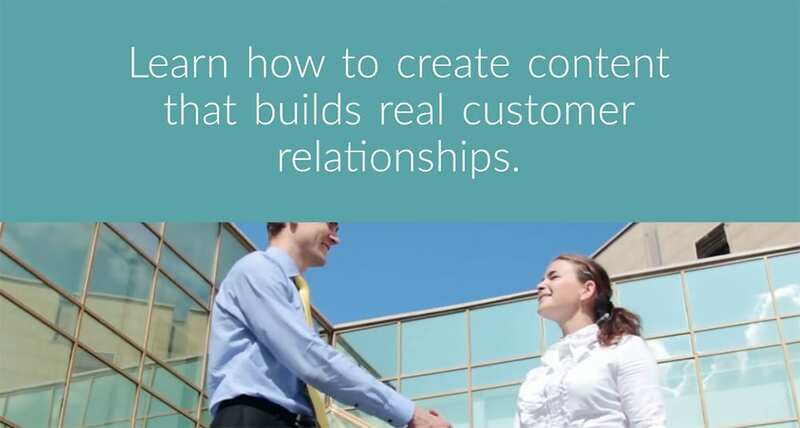 By keeping up with these patterns, you can boost engagement and connect with customers. Is your website designed with desktop computers first and mobile devices second? Considering that 70 percent of all web traffic happens on a mobile device, perhaps it’s time to shift priorities. The website trends of 2019 are moving from mobile-friendly to mobile-first. Mobile-first is essential from a search engine optimization (SEO) standpoint. Google started using mobile-first indexing last year. Now Google search uses the mobile version of a web page for indexing and ranking. Unfortunately, most template-based sites have not caught up with the mobile-first trend. But, that doesn’t mean your website needs to suffer. A quality web design company knows how to adjust your desktop site to a mobile-first website while making sure it still looks great everywhere. Creating personalized drawings for your website create a visually appealing design. Illustrations support the concepts in the text, making it easier and faster to get your message across to readers. Personalized graphics also make it quicker for users to find what they are looking for on a particular page. Incorporate designs from the website into your broader marketing strategy by using them on social media and other marketing channels. Moving objects are more visually attractive. The 2019 website trend is to replace the hero image splash with a dynamic video. 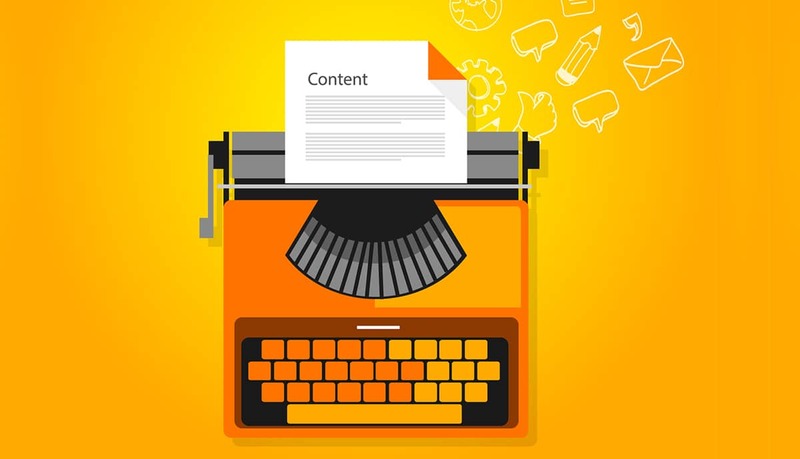 Videos capture user attention for longer, thus keeping them on your site. Longer time on the site can lead to improved SEO conversation rates. Also, a video is the fastest ways to demonstrate a concept, service, or product. Use simple imagery that conveys a straightforward message. 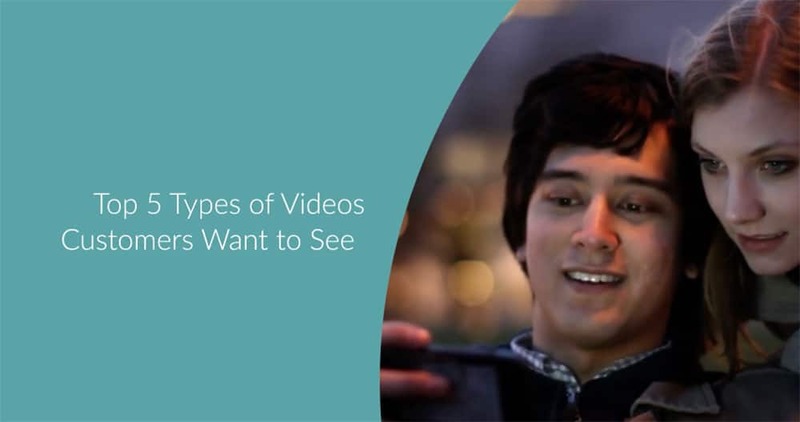 Video is the most visually impactful way to get your message across. 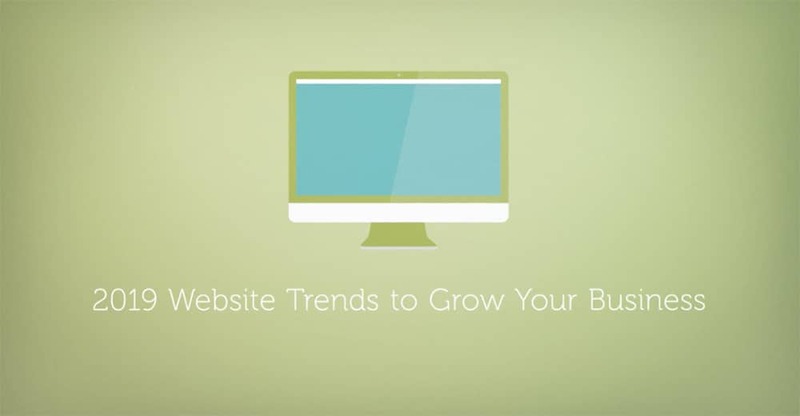 Need help updating your website to keep up with the trends? Inkyma can help you grow your business with smart web design strategies. Schedule a consultation with our marketing expert.